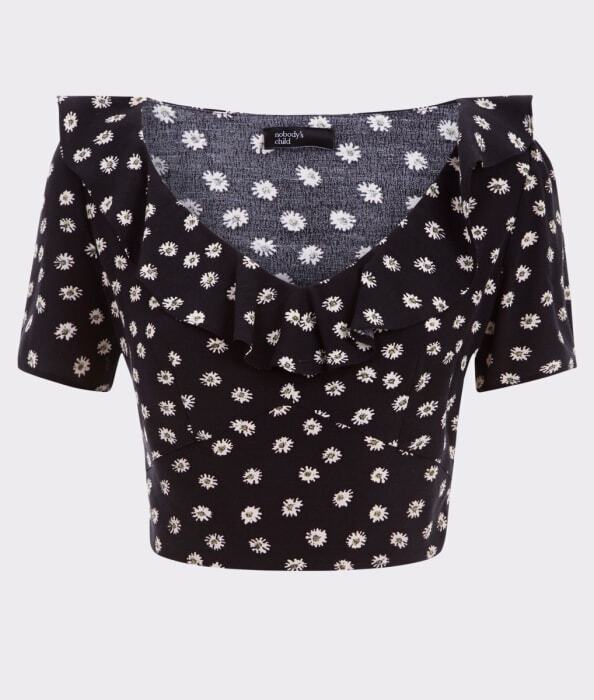 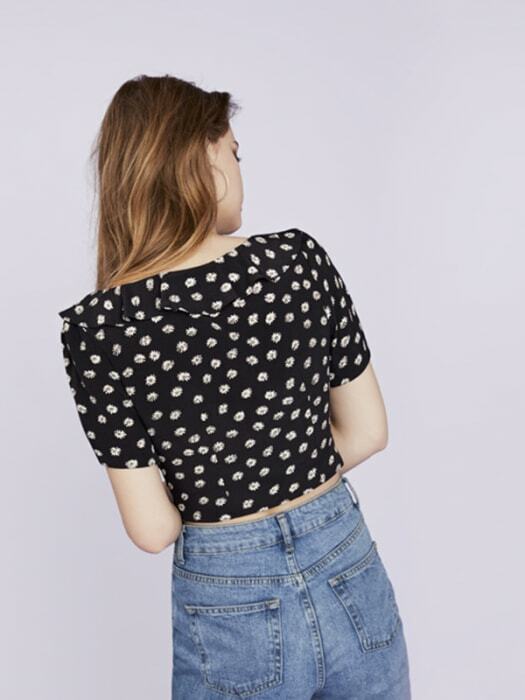 Give your day-drawer some serious TLC with this Ruffle Crop Blouse and its all-over ditsy print. 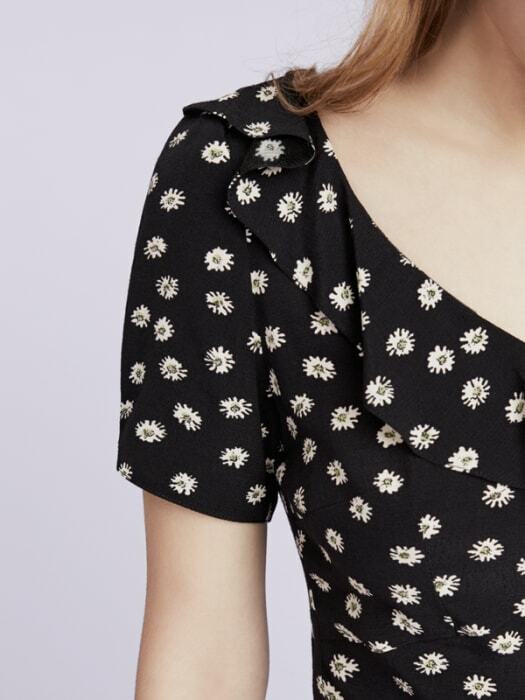 In a wrap-front shape, ruffle detailing to the neckline provides that insta-worthy finish. 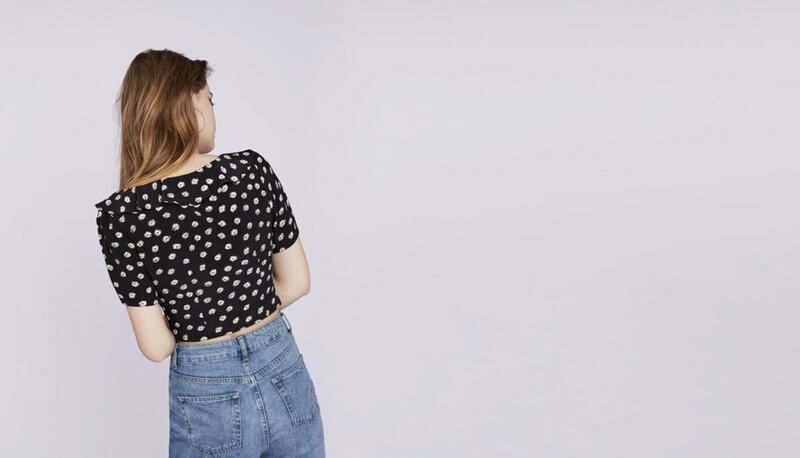 Work the cut with high-rise jeans for the ultimate 90s vibe.